Sunglasses are a perennial trend, and you should own more pairs than you think. Sunglasses have the ability to change the tone of your whole outfit, and we're here to bring you the best brands. 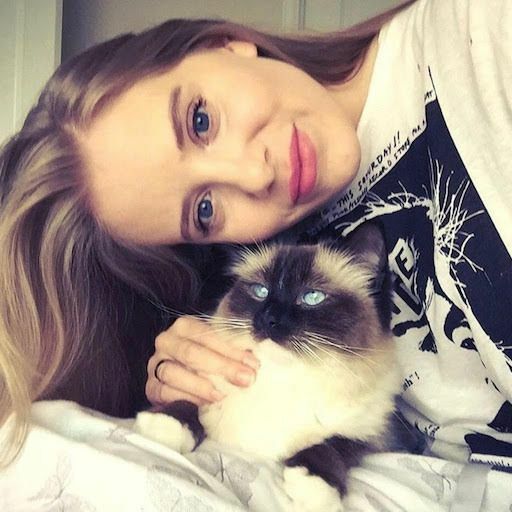 You may have heard of some, but we want our list to veer into the more unique brands category, because you can get the typical styles from everyone else. A fan favorite by Cardi B, and if Cardi likes it, then we like it! 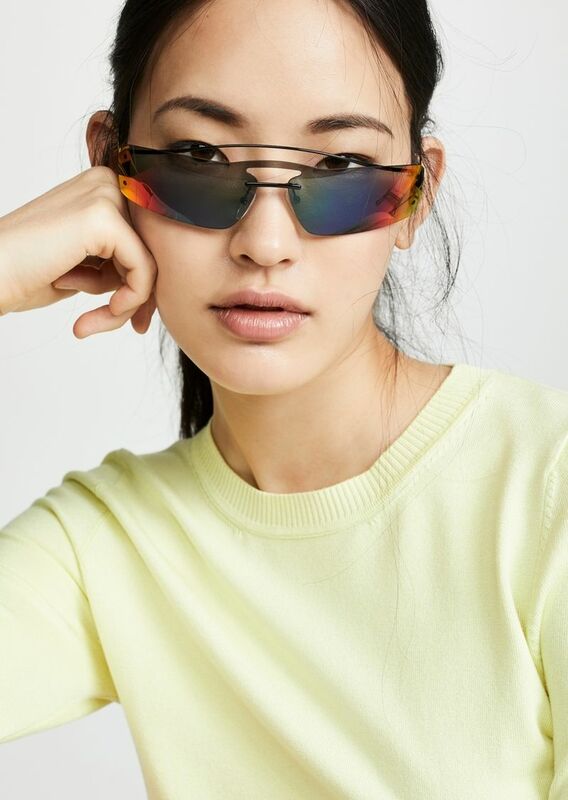 Balenciaga is a huge name in the high-end fashion industry, and the brand proves itself with its designer sunglass collection. 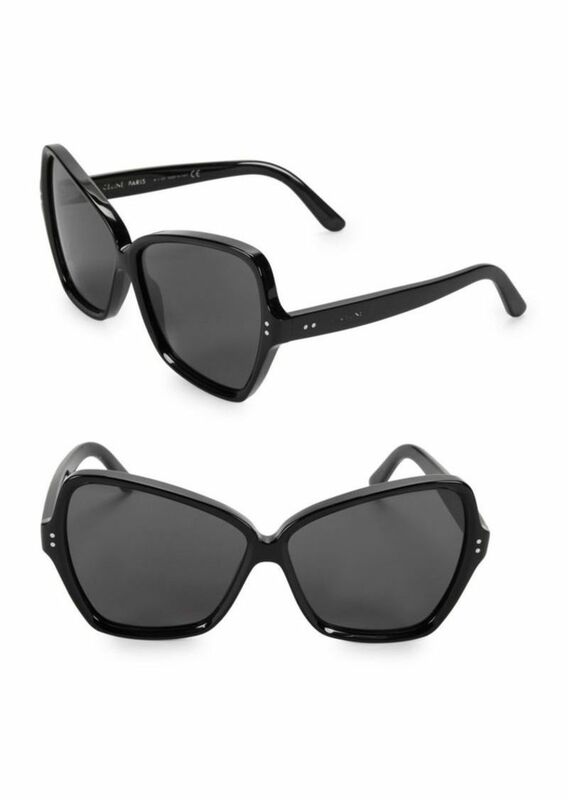 With logomania hot as ever, Balenciaga delivers with its chic black and smoke oval sunglasses. We suggest wearing these with a power suit or a teeny black bikini - depending on your circumstances, of course. The queen of designer sunglasses, Celine is a top brand that you've probably encountered when searching for your perfect pair, and rightfully so. 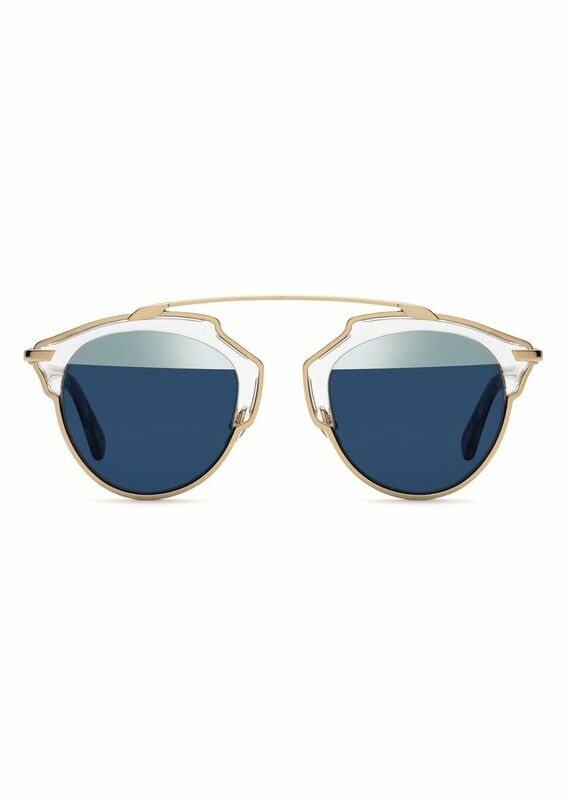 Aimee Song, trusted fashion blogger and featured in Forbes 30 Under 30, boasted a pair of cat-eye Celine sunglasses in her "Friday Favorites" section of her blog, and she stated that they're "the only Summer staples you need." And if anyone knows fashion, it's Aimee. 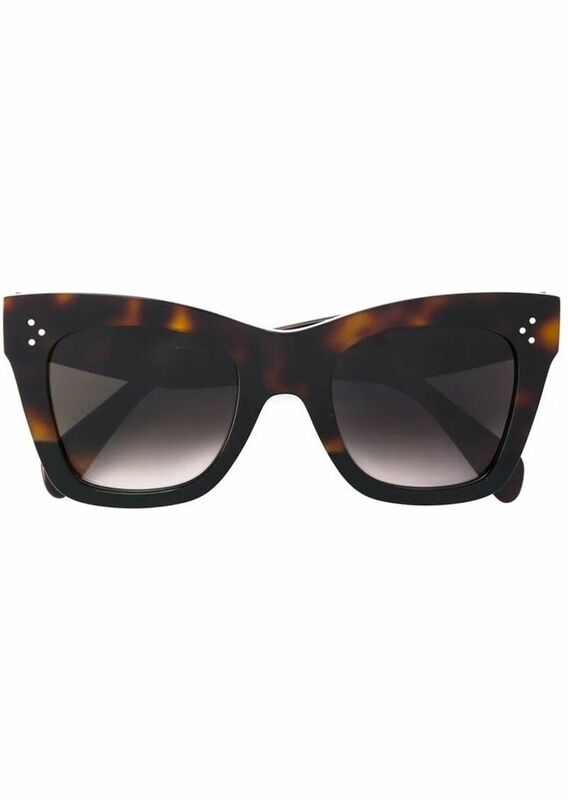 There are so many Celine sunglasses that we love, but our two favorites are Celine's black butterfly acetate sunglasses and the 'catherine' cat-eye sunglasses, which start out as brown tortoiseshell at the top of the frame, and then slowly transition into a solid black color towards the bottom of the frame. 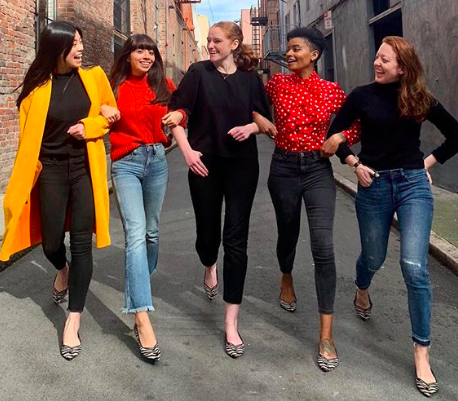 These pairs are truly staples and can be worn with almost everything. 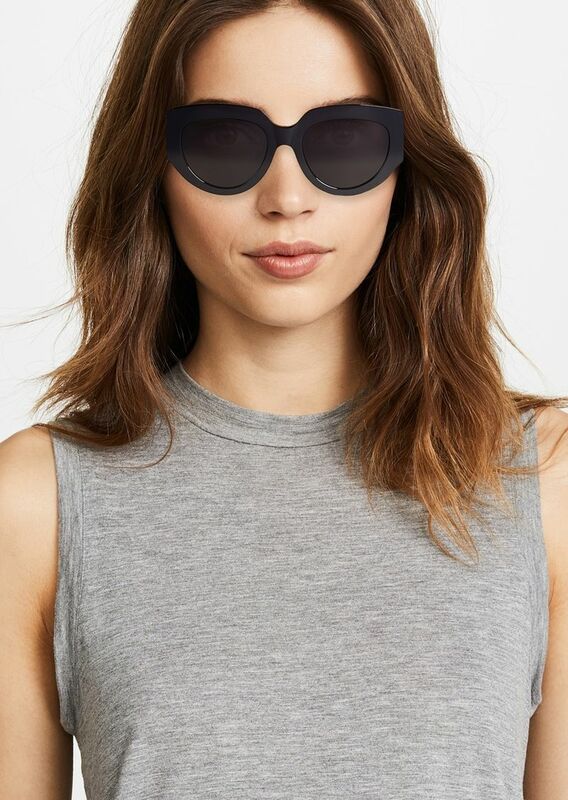 We suggest wearing Celine's black butterfly sunglasses with a chic Summer dress, and the ombré cat-eye sunglasses with your favorite jeans and tee look. But, of course, style is subjective, so whatever style your prefer, just know you can't go wrong with the Celine brand. 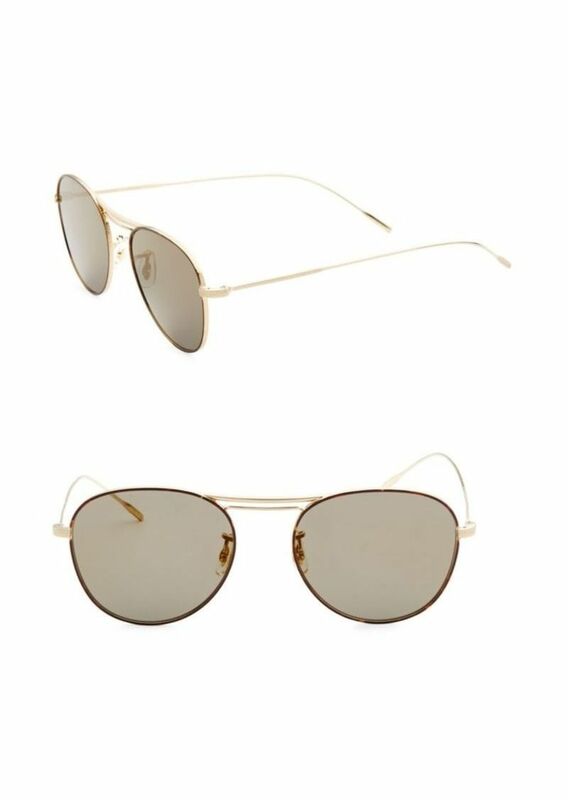 When discussing sunglasses, Christian Dior is most famously known for its 'so real' design. 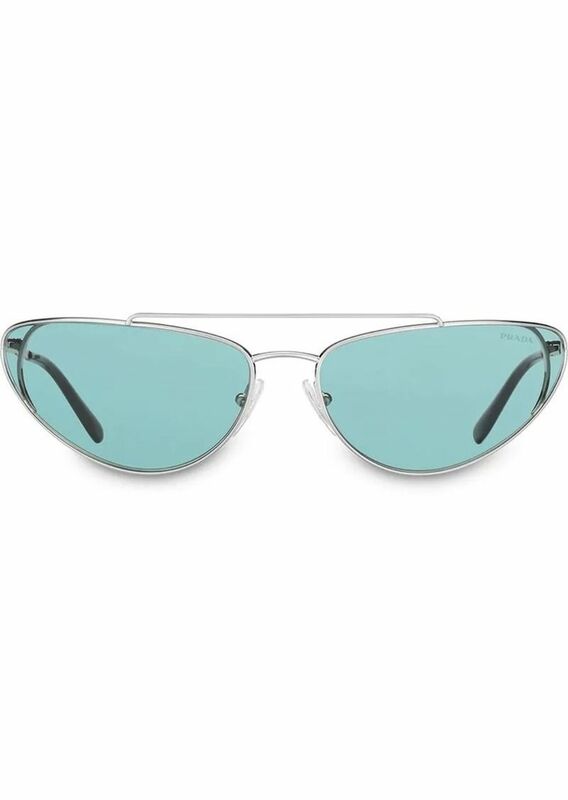 An abstract take on the otherwise conventional aviator sunglasses, the 'so real's' are fashion-forward, often mirrored, and they offer 100% uv protection to shield your eyes against damaging uv rays. 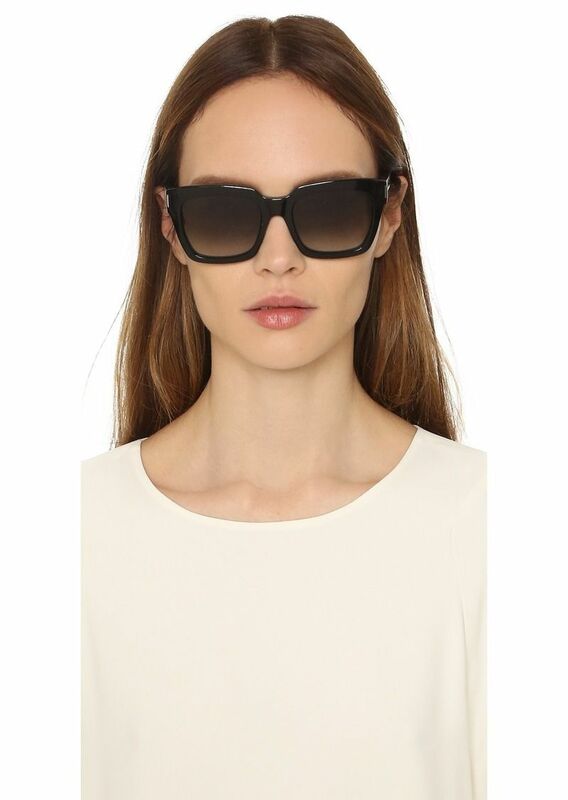 Dior's 'so real' sunglasses complement any face shape, as they are just the right size and mold to your face. 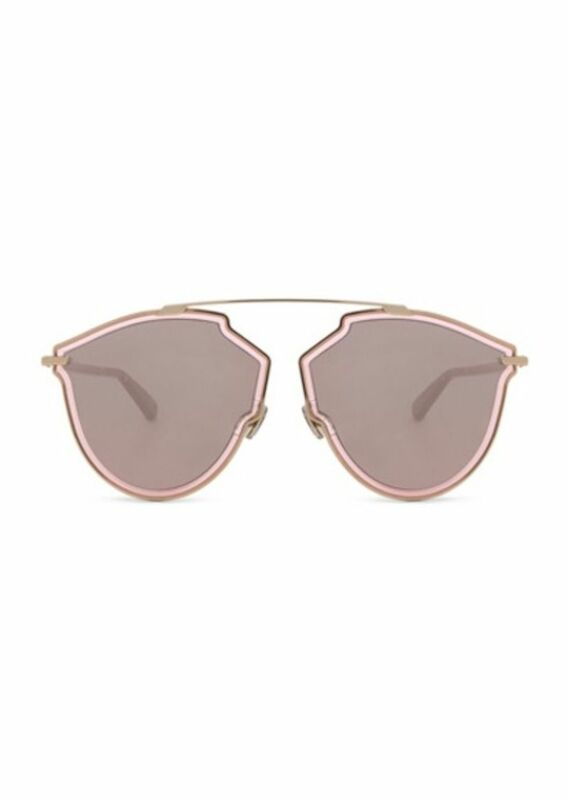 They definitely take center stage and they're undeniably recognizable to sunglass enthusiasts. Oliver Peoples, an American luxury eyewear brand founded in West Hollywood, California, is all about high quality and classic styles. With each frame crafted and finished by hand, you can be sure you're getting an excellent product. 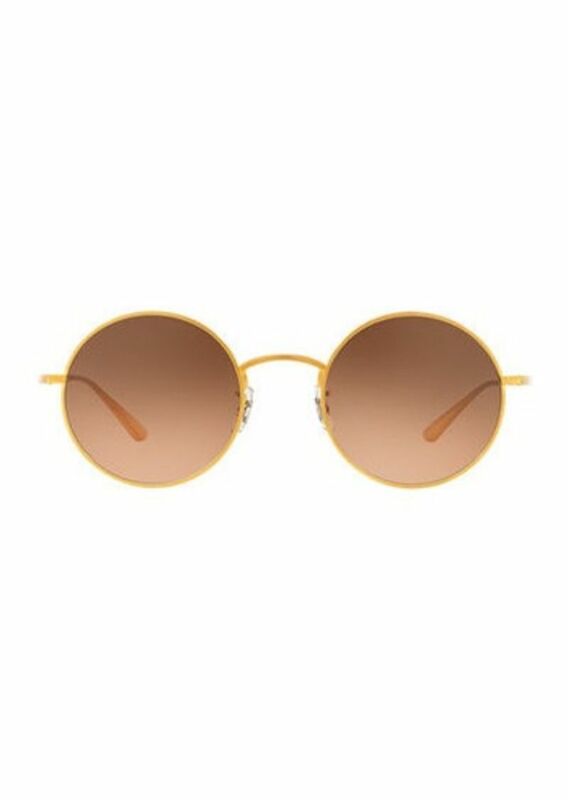 Most known for its chic round frames, Oliver Peoples sunglasses are made with polarized lenses, they are scratch resistant, they feature the best lens technology, they offer full uv ray protection, and they've justified their spot in this top brands in women's sunglasses list. Redefining what it means to be high-end, Oliver Peoples really sets the bar for all up and coming designer sunglass brands, so take note. Italian brand Prada always delivers when it comes to women's sunglasses. 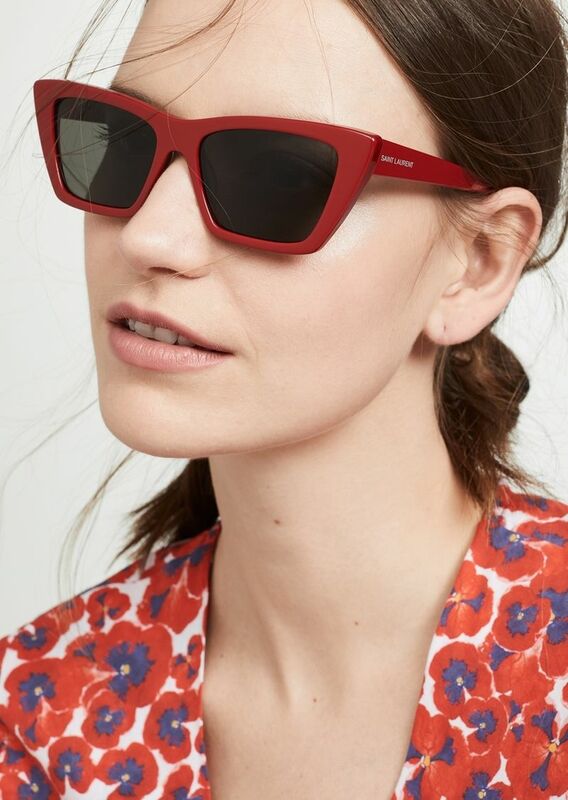 Never missing the mark, our recent favorites are the brand's skinny tinted sunglasses. And by the way, by now you're probably wondering where you can get all of these designer sunglass brands. Are we right? 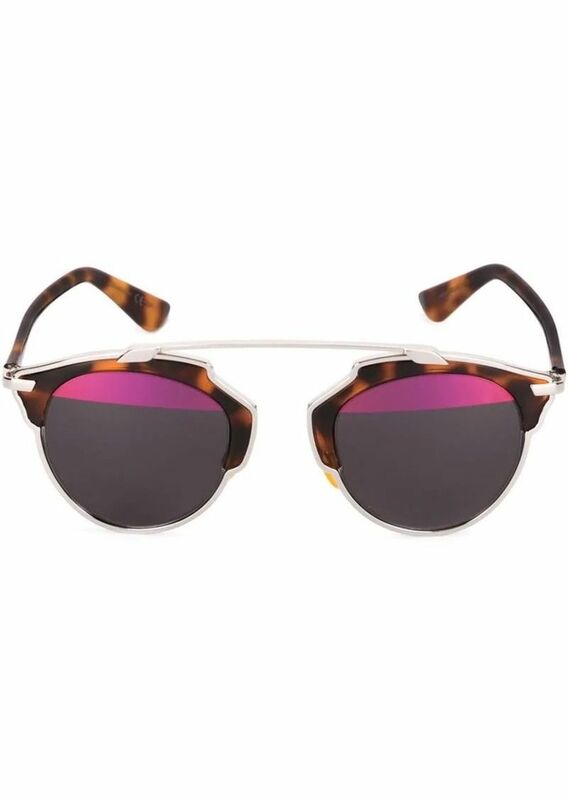 Shop It To Me is a trusted source for designer sunglasses and yes, Shop It To Me carries all of these colorful Prada sunglasses, as well as every single pair you see in this article. Sign-up for free and start saving! How else did you think your friends afford their designer sunglasses? And if your friends aren't in the know, you need to tell them. Saint Laurent is known for its undeniable coolness, and the brand deserves to be recognized within our top designer sunglass brands list. 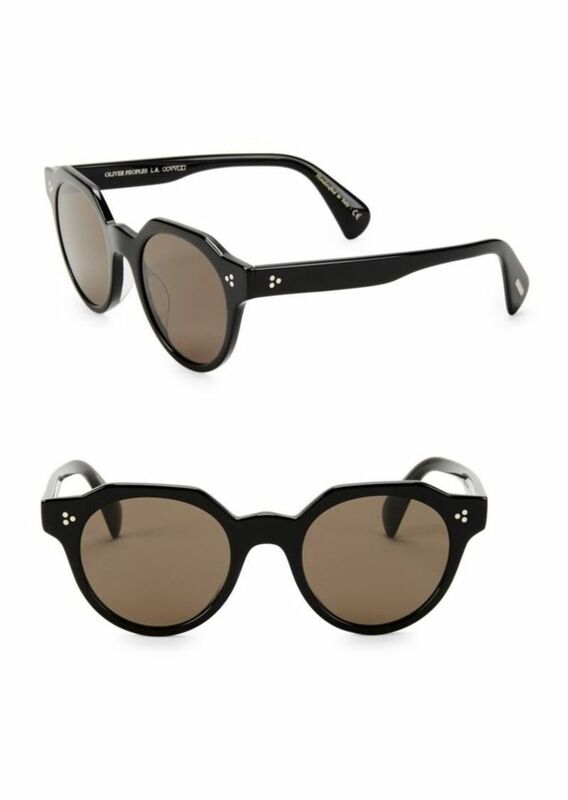 We recently wrote an article on Sleek Summer Sunglasses and Saint Laurent is a brand that fits well within that mold. We love Saint Laurent for its high-end sunnies and our favorites include its sleek cat-eye sunglasses, which come in many different, yet classic styles. We like to imagine ourselves vacationing, on a yacht, wearing our favorite pair of Saint Laurent's, while sipping our fresh, bubbly champagne. Saint Laurent just paints the perfect picture way too easily for us. Kind of like a new pair of lingerie, or a new pair of denim, getting your perfect pair of sunglasses feels good. And it should feel good. If you stick with the classics, yet trust your personal style to add in some quirks, you'll never outgrow your sunglasses. A good pair of sunglasses winds up paying for itself in the long run. Invest wisely and don't forget to use the designer sale alert service Shop It To Me to find and track your favorites!